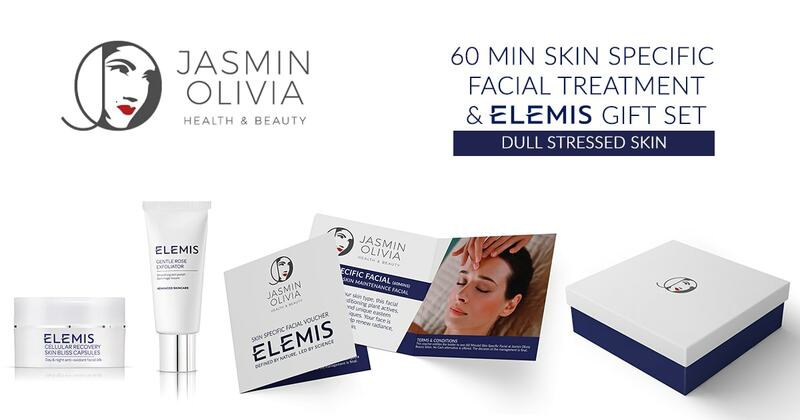 The Website is brought to you by Jasmin Olivia Ltd. Jasmin Olivia Ltd believes it is important to protect your Personal Data (as defined in the Data Protection Act 1998) and we are committed to giving you a personalised service that meets your needs in a way that also protects your privacy. This policy explains how we may collect Personal Data about you. It also explains some of the security measures we take to protect your Personal Data, and tells you certain things we will do and not do. You should read this policy in conjunction with the Website Terms. 2.5.3. If you need details of those credit agencies and fraud prevention agencies from which we obtain and with which we record information about you, please write to our Data Protection Manager at JASMIN OLIVIA LTD, BEST WESTERN MOAT HOUSE, FESTIVAL WAY, STOKE-ON-TRENT, STAFFORDSHIRE, UNITED KINGDOM, ST1 5BQ, Company No. 08386093. Company No. 08386093, or email us at info@jasminolivia.co.uk. _utma The _utma cookie is part of Google analytics, and is primarily used to track visits to any site that uses Google analytics. _utma stores the number of visits made from your device, the time of the first visit, the previous visit, and the current visit. This cookie does not contain any personal information other than the IP address of your device. This is a third-party cookie. This cookie is typically written to the browser upon the first visit to our site from that web browser. If the cookie has been deleted by the browser operator, and the browser subsequently visits your site, a new __utma cookie is written with a different unique ID. In most cases, this cookie is used to determine unique visitors to our site and it is updated with each page view. Additionally, this cookie is provided with a unique ID that Google Analytics uses to ensure both the validity and accessibility of the cookie as an extra security measure. _utmb The _utmb cookie is part of Google analytics, and is primarily used to track visits to any site that uses Google analytics. _utmb stores the number of visits made from your device, the time of the first visit, the previous visit, and the current visit. This cookie does not contain any personal information other than the IP address of your device. This is a third-party cookie. This cookie is used to establish and continue a user session with our site. When a user views a page on your site, the Google Analytics code attempts to update this cookie. If it does not find the cookie, a new one is written and a new session is established. Each time a user visits a different page on our site, this cookie is updated to expire in 30 minutes, thus continuing a single session for as long as user activity continues within 30-minute intervals. This cookie expires when a user pauses on a page on your site for longer than 30 minutes. _utmc The _utmc cookie is part of Google analytics, and is primarily used to track visits to any site that uses Google analytics. _utmc stores the number of visits made from your device, the time of the first visit, the previous visit, and the current visit. This cookie does not contain any personal information other than the IP address of your device. This is a third-party cookie. _utmz The _utmz cookie is part of Google analytics, and is primarily used to track visits to any site that uses Google analytics. _utmz stores the number of visits made from your device, the time of the first visit, the previous visit, and the current visit. This cookie does not contain any personal information other than the IP address of your device. This is a third-party cookie. This cookie stores the type of referral used by the visitor to reach this site, whether via a direct method, a referring link, a website search, or a campaign such as an ad or an email link. It is used to calculate search engine traffic, ad campaigns and page navigation within our site. The cookie is updated with each page view to our site. 7.4. If you would like access to the Personal Data that we hold about you, you can do this by emailing us at info@jasminolivia.co.uk or writing to us at the address noted above. There may be a nominal charge of £10 to cover administrative costs. 7.5. We aim to keep the Personal Data we hold about you accurate and up to date. If you tell us that we are holding any inaccurate Personal Data about you, we will delete it or correct it promptly. 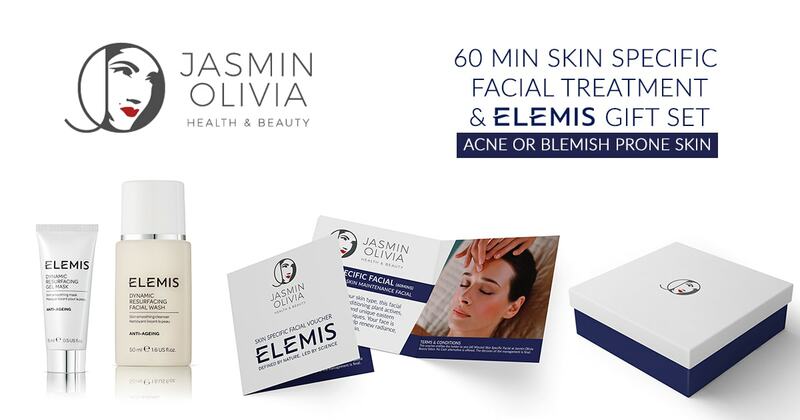 Please email us at info@jasminolivia.co.uk or write to us at the address above to update your Personal Data.